Naspers decided that they will be listing Multichoice (parent company of DStv) separately on the JSE and that process is now underway. 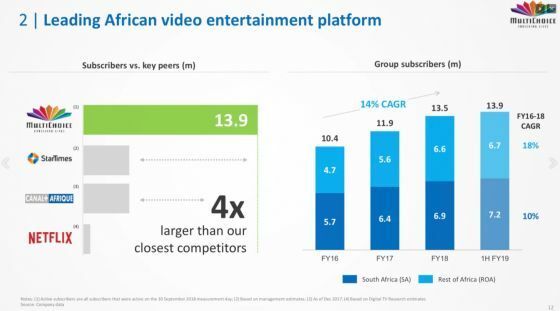 Multichoice has been showing potential investors what they bring to the table and one of those things is their subscriber numbers compared to Netflix. [source]mybroadband.co.za: 4 times better as well? DStv is quick to remind investors that they have 13.9 million, and since 2016 this number has actually been growing. This goes against the common consensus that DStv is the past and Netflix-like services are the future. 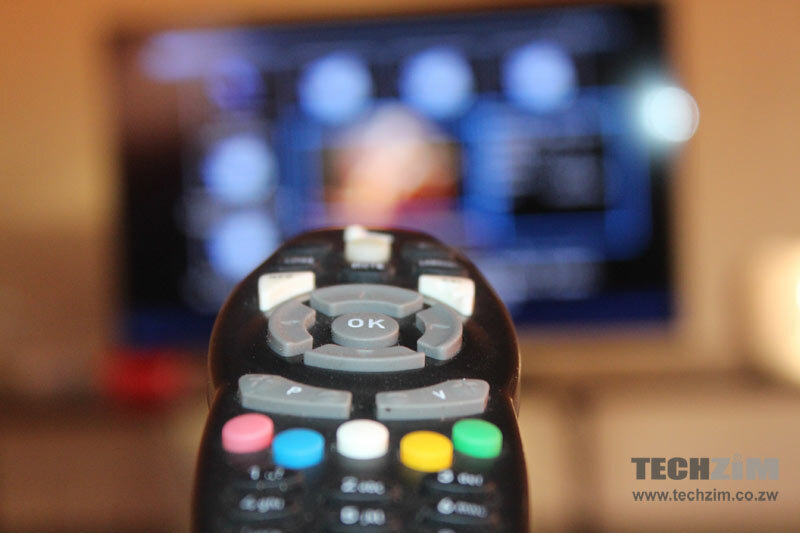 Though the subscriber base has indeed been growing, Multichoice has been losing Premium subscribers and the belief is that these premium customers are going to the same enemy Multichoice wants to dismiss; Netflix. 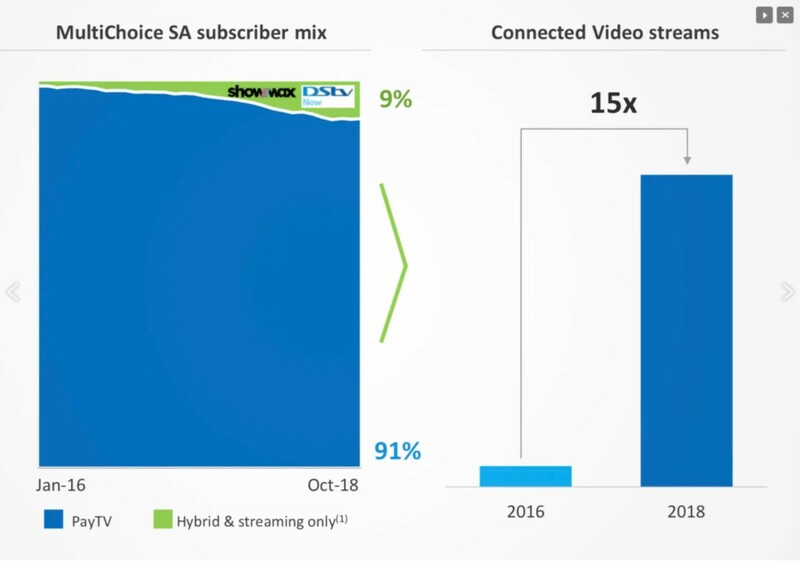 DStv also made it clear that their streaming platform is growing, with 9% of their subscriber base being on Showmax. DStv claims the people watching via “connected video streams” has grown by 15 times since 2016. Is DStv really in trouble because of Netflix? Though I was one of the prophets of doom who felt DStv’s days are numbered but the fact that they already have a relatively popular streaming service in Showmax gives them a fair shot of having a healthy battle against Netflix, in Africa. DStv will probably have more and better quality African content which will give them a slight edge to certain subscribers. The fact that the Video-On-Demand space is quickly becoming fragmented seems to point to the fact that it will be acceptable for viewers to subscribe to more than one VoD service. If that’s the case then Netflix and DStv can both share the market. The one reason why I would be terrified if I was Multichoice, is that apart from Kenya and South Africa, the cost of internet in their other territories isn’t exactly conducive to streaming so this may be a challenge. Multichoice does have some time to see the cost of internet access come down as the fact that they are sitting on the rights of the EPL until 2022, will probably translate to subscribers until then. Well Netflix’s business is exponential the fact that is big in countries with cheap internet and fast internet suggest that the same will soon happen in Africa. Netflix is easy to set up ( no need for the hardware) and also offers greater flexibility, choice and completely eliminates commercials. Nevertheless, DSTv is slowly changing their business model with the move to streaming. Subscriber numbers are one thing, but Adam investor I would be more interested in revenue growth that’s what matters which hasn’t been shared in this article.